The investment market for offices and other commercial real estate in the U.S. is heating up in Dallas-Fort Worth. That's the takeaway of a new forecast from professional services firm PwC and the nonprofit Urban Land Institute. In the forecast, released October 10, DFW rose to take the No. 1 spot, up from No. 5 in the 2018 forecast. Austin saw a one-year drop from No. 2 to No. 6 for investment prospects in commercial real estate in 2019, including office, retail, and industrial properties. Rounding out the top five are Brooklyn, New York; Raleigh-Durham, North Carolina; Orlando, Florida; and Nashville. 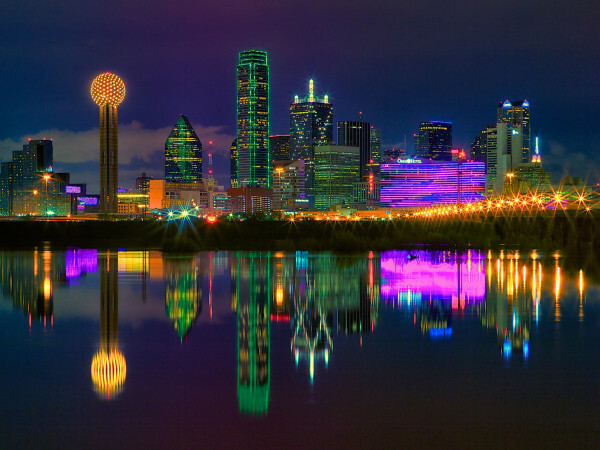 So, why is DFW on the upswing while Austin is on the decline? 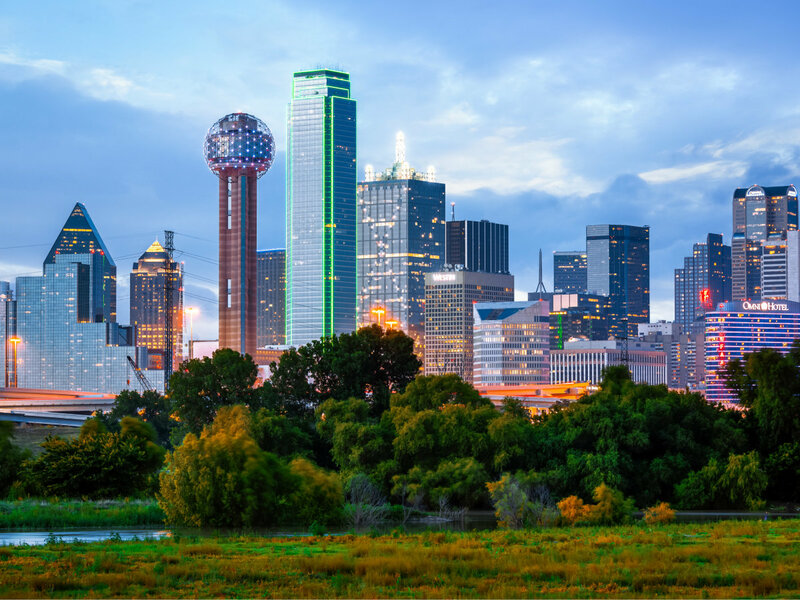 R. Byron Carlock Jr., U.S. real estate leader at PwC and co-publisher of the report, cites DFW’s workforce, diverse employment base, favorable tax situation, and robust startup environment for the region’s climb to No. 1. In turn, those employers need space for their employees, giving a boost to the DFW office market. As such, a recent report from commercial real estate platform CommercialCafé ranks DFW as the third hottest market for office construction, with Austin landing at No. 7. As Austin fell four spots, DFW jumped four spots. Carlock attributes Austin’s descent to a higher cost of doing business and a higher cost of living, particularly in comparison with DFW. 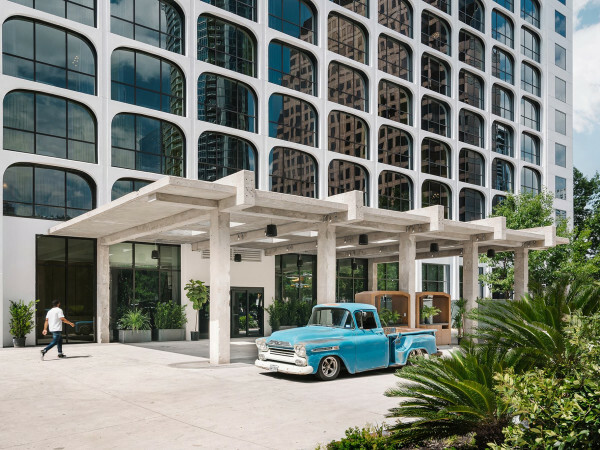 “But with its young, educated workforce and a population growth rate projected to be over three times the national average, Austin remains of great interest to investors,” Carlock tell CultureMap. Elsewhere in the Emerging Trends in Real Estate report from PwC and the Urban Land Institute, San Antonio comes in a No. 20 for investment prospects in commercial real estate in 2019, down from No. 18 in the 2018 outlook. While Austin may be suffering from that “herd mentality,” the report puts it at No. 3 for homebuilding prospects in 2019. Dallas-Fort Worth appears at No. 6, Houston at No. 19, and San Antonio at No. 28 in the homebuilding category.